Arsenal have officially completed the signing of Henrikh Mkhitaryan from Manchester United. The Gunners appeared set to lose their talisman Alexis Sanchez for naught, but Arsene Wenger has successfully turned the unfavourable situation around by securing the services of a talented playmaker in exchange for the Chilean. 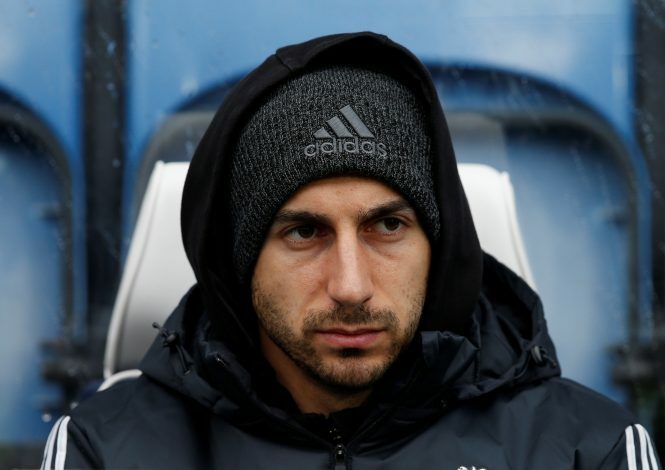 Mkhitaryan joins the North London outfit in a straight swap, with no transfer fee involved. Upon the completion of the switch, Mkhitaryan stated: “I’m very happy that we could finish this deal and I’m very happy to be here.